With the price of flat screen HDTVs finally falling into a range that everyday people can afford choosing a Vizio LED WiFi HDTV comes down to how much TV you need for your particular space. There is a handy chart that you can use to determine what size television you need based on your assumed viewing distance. 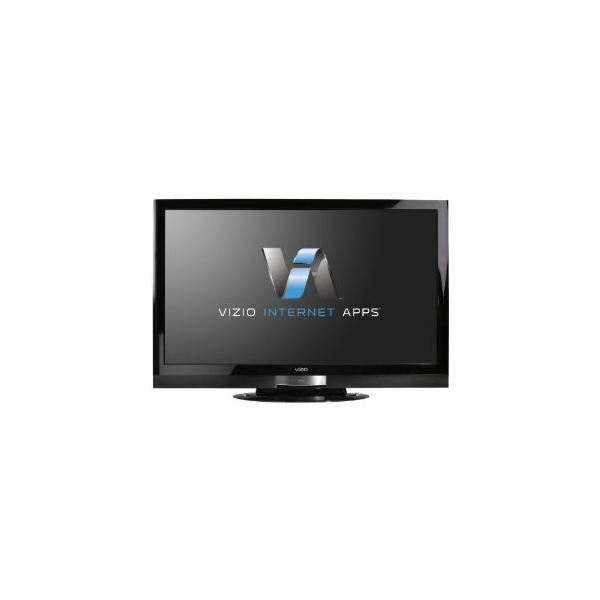 If you are looking for a flat screen for your bedroom then you’re best bet is the Vizio M220NV 22-Inch Full HD 1080P LED LCD HDTV with VIA Internet Application for $249.00. The 2.1 inch thickness makes it easy to mount on the wall at the end of the bed and the 178 degree viewing angle makes the picture look just as good from the doorway as it does from directly in front of it. The 22 inch screen has a suggested viewing range of 2.8 feet to 6 feet. The closer to the outer viewing limit you are the better a standard definition show will look. The built in WiFi you can even access several of your favorite websites and services without having to use the computer at all. If you don’t want to use this set in the bedroom you could use it as a computer monitor as it supports a VGA or HDMI input. The only downfall to this particular set is the poor speaker system. The built in speakers are tinny and sound more like a computer monitor than a television stereo system. If you have surround sound or external speakers then this won’t be a problem for you. 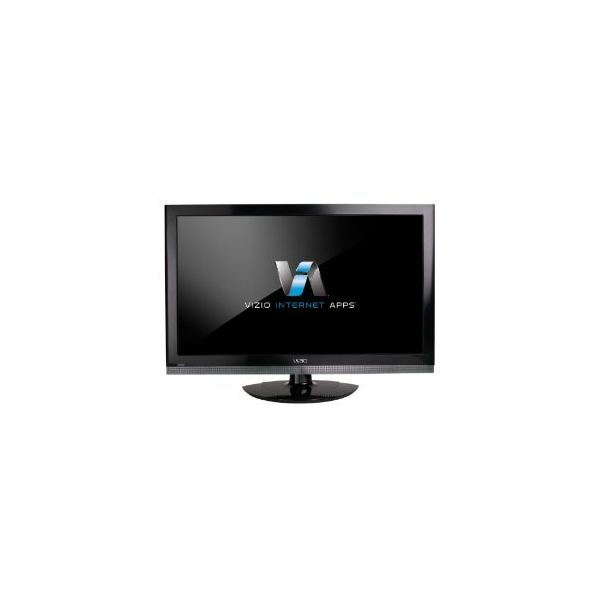 If you have a slightly larger bedroom then you might consider the slightly larger 26 inch M261VP for $379.99. The viewing distance for this model is a slightly further 3.2 feet to 8 feet. It has all of the same features including the 100,000:1 dynamic contrast ratio and its even thinner than the 22 inch model. The $629.98 37 inch Vizio XVT37 is a full HD 1080P flat screen LCD TV that is best viewed from 5 feet to 13 feet away. This is a great TV for a small family room, bar or den. 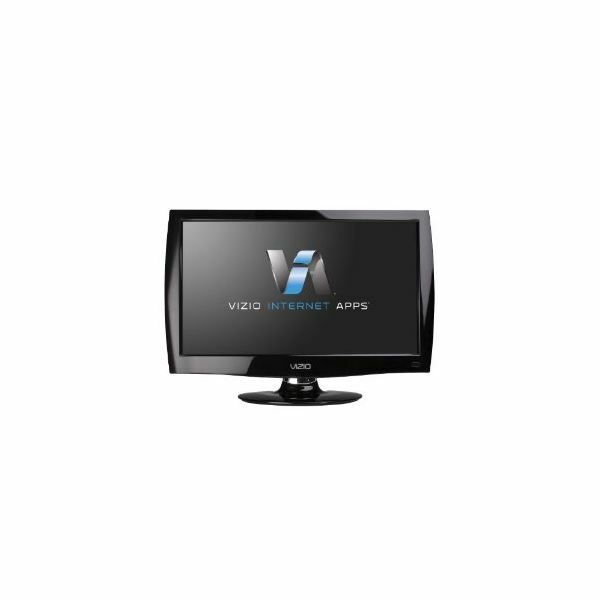 The 1,000,000:1 contrast ratio offers stunning ghost free high action video when combined with the 120Hz refresh rate. The built in WiFi and Internet apps makes this more a multimedia center than a TV and Vizio realized this incorporating a QWERTY keyboard into its Bluetooth remote. This TV would be great for connecting an Xbox 360 or PlayStation 3 to. It would be an instant game room favorite. With all of the HD inputs it could become the center of any high tech multimedia room. If you were looking for the 3D effect then this 42 inch Vizio XVT3D424SV is the answer. It is a bit heavy on the wallet at $1299.99 (but that really isn’t bad for a 3D HDTV) It would work in the same size room as the previous model as it is best viewed from 5.5 feet to 15 feet away. The 480Hz SPS Smooth Motion technology sends 480 images per second across the screen for flawless video even during the highest action scenes. If you don’t like the way that the screen looks with the 480Hz on you can turn it off and watch it in a standard HD mode. With 4 HDMI inputs all of your 3D media players and gaming consoles without having to buy extra splitters. The Vizio XVT3D474SV is basically just a larger version of the 42 inch model with then times the contrast ratio at 10,000,000:1. Everything else is exactly the same. Use this 3D HDTV as the centerpiece of a large living room or even at the back of a basement or backyard bar. The optimal viewing range is 6.2 feet to 17 feet so it could be watched easily from the kitchen of an open floor plan home if it was set up in the living room. You could cook and take in the game at the same time. For $1598.00 this could be an amazing addition to your media center. The 55 inch Vizio XVT553SV is perfect for the viewer who wants a movie theater style experience without the hassle of 3D. No need for glasses or special media and media players. This is just a crisp, clean 240HZ refresh rate HDTV. For $1699.98 the screen can serve any purpose from a giant computer monitor to big game viewing platform. Viewable from 7 feet to 19 feet away and at angles up to 178 degrees you could have twenty or thirty guests gathered around for the Super Bowl next year. It features the Vizio TruLED color system complete with smart dimming that shuts pixels completely off to give the deepest blacks on the market. The Qwerty Bluetooth remote control allows you to use the built in WiFi and Internet apps from the comfort of your couch without having to figure out how to use a standard remote. Inputs, yep it’s got ‘em and plenty at that; 5 HDMI, 1 component, 1 composite, 1 PC, 1 RF, 1 Ethernet, 1 optical digital output, 1 audio output and 3 USB ports for instant access to all of your plug and play devices. The audio is also quite good on this set (unlike some of the other Vizio offerings). The SRS system automatically adjusts the program volume to a consistent level so you won’t be blown out of your seat when the next thirty second spot for the Slap Chop comes on.